Yes. Including gas. She was driving a Subaru Outback with 27 MPG, and mostly camping for free. Many students embark on international gap years after graduating from college, bouncing around Europe or Southeast Asia. But when Kelsey Lane finished up her masters, she decided there was plenty to see right here in the U.S. 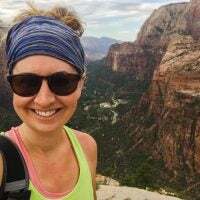 In order to really dig into the abundance of places and experiences available in this country, Kelsey would explore them via road trip, camping along the way. 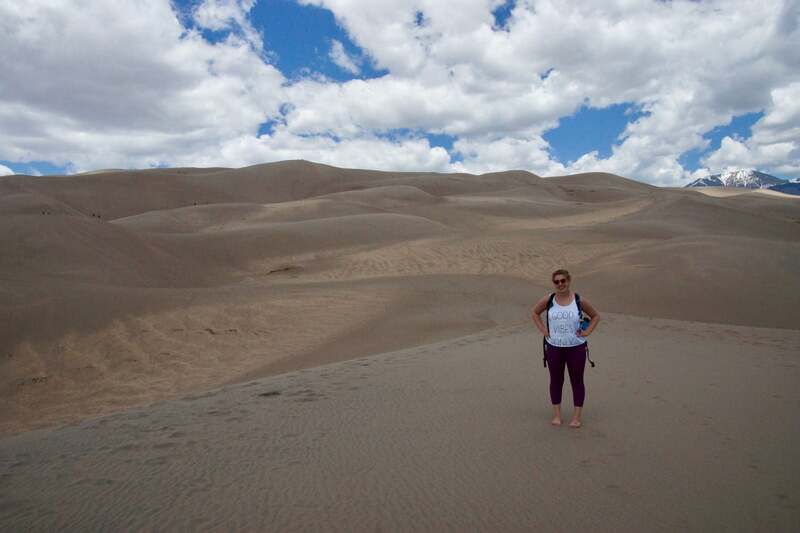 Kelsey in Great Sand Dunes National Park in Colorado. 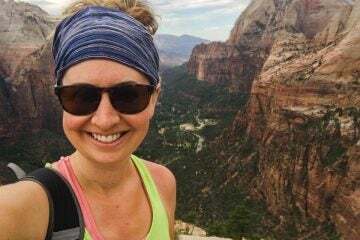 With her newly acquired Master of Arts in Interactive Media from Elon University, Kelsey set out to not only experience a rambling road trip across 26 states and 15 National Parks on a shoestring budget, but also to record her experiences and present them in a fun and convenient online resource. She incorporated her skills in interactive media to offer advice to other budget travelers. 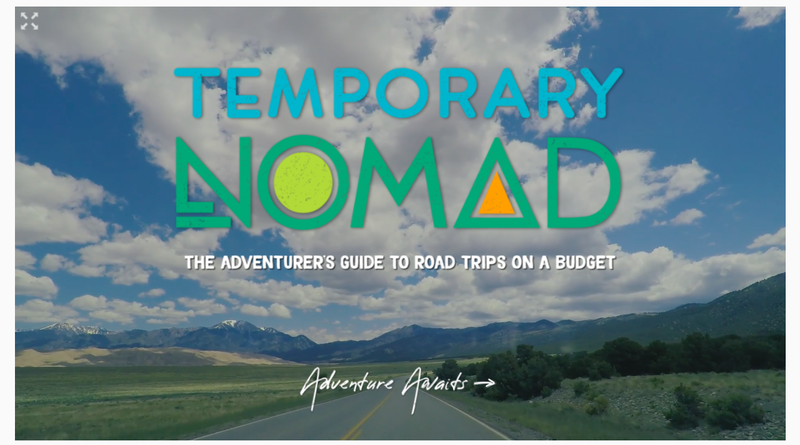 Temporary Nomad is the resulting resource, full of advice on how to save money while road tripping and budget camping. Kelsey is now an expert in road tripping on a dime, but that doesn’t mean budget camping is always easy. Kelsey’s biggest piece of advice for future road trippers on a shoestring budget? Plan ahead. By picking the campgrounds she would stay at prior to her trip, she was able to give her loved ones back home some peace of mind. Then again, she recommends a little spontaneity, too. 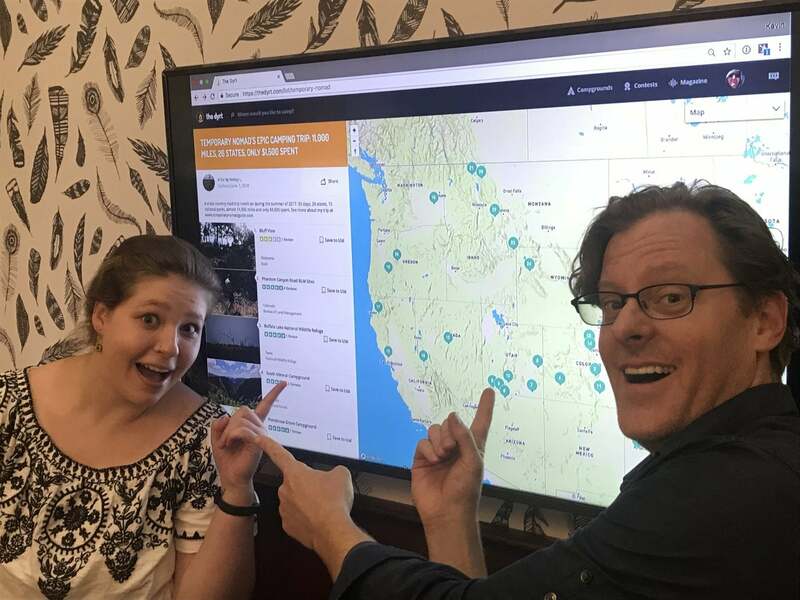 When Kelsey discovered the Saved Campground List function on The Dyrt, she saw another opportunity to organize and present her budget camping trip to fellow travelers. 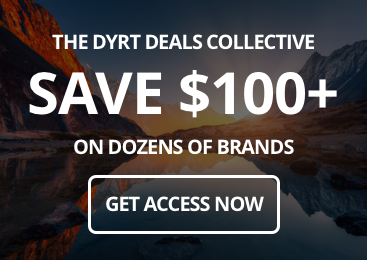 You can view her complete list, “Temporary Nomad’s Epic Camping Trip” on The Dyrt. 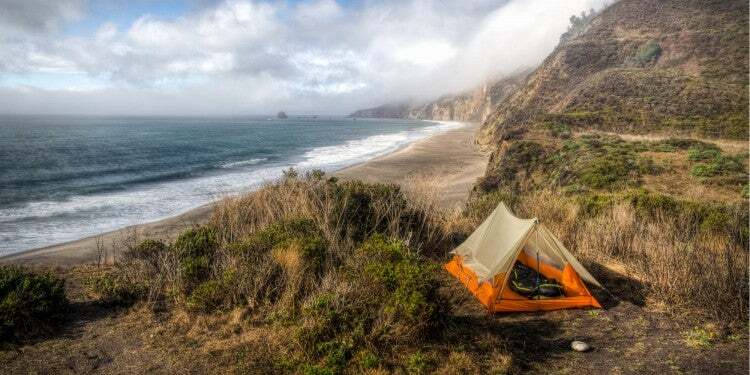 “What a neat place to camp. 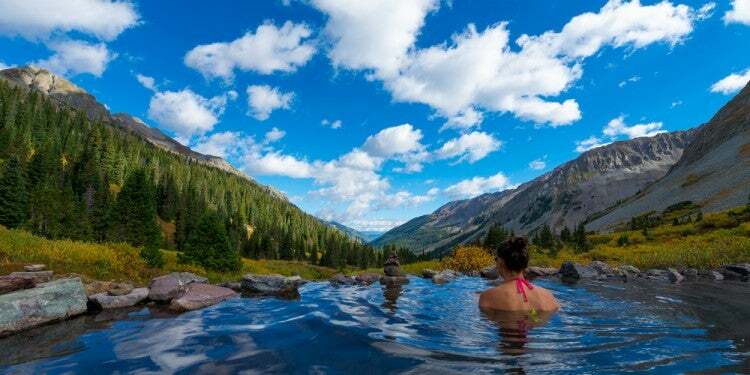 With a National Parks Pass you can camp here for free. So peaceful with walking trails that were really nice. 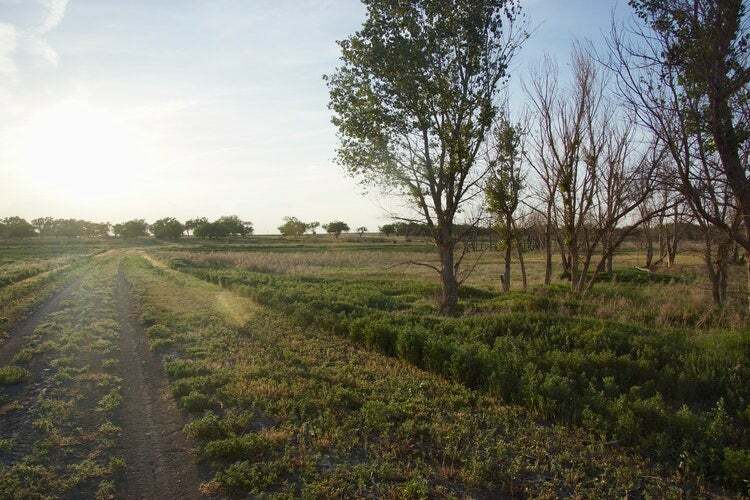 There was only one other group there when we were there at the end of May.” — Kelsey L.
Check out more Buffalo Lake National Wildlife Refuge reviews and photos! 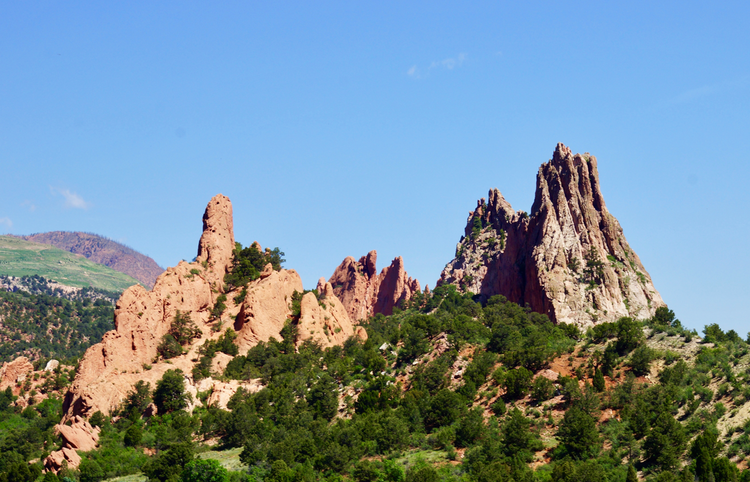 “Free BLM sites along Phantom Canyon Road, an hour outside Colorado Springs. Small creek that follows the road to camp along. Pre-existing fire rings. The sites were well used but sadly had a good bit of trash left from the previous occupants. 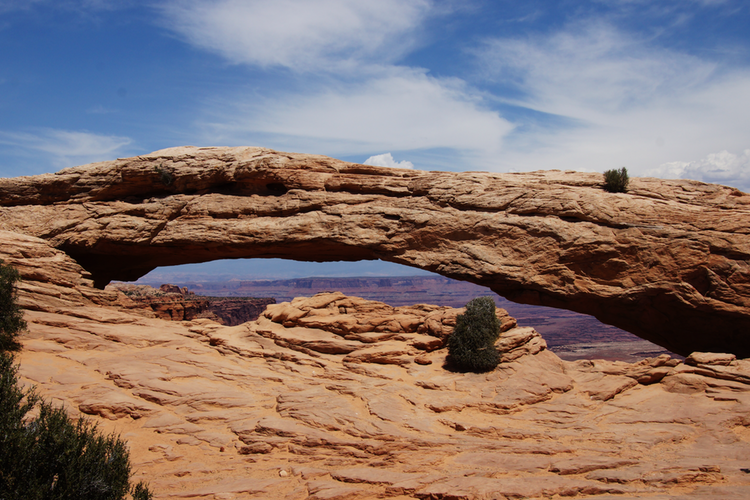 ” — Kelsey L.
Learn more from other budget campers at the Phantom Canyon Road BLM Sites. “This is very popular, especially in the summertime. We arrived mid-late afternoon and it took driving between 4 of the different campgrounds to find an open spot.” — Kelsey L.
Check out photos and more Upper Big Bend Campground reviews! “Dispersed camping is allowed in the nearby Kaibab National Forest. Some existing sites are present but you can pretty much pull off and camp anywhere (following Leave No Trace principles, of course). Cooler temperatures because of the elevation made this a fantastic place to camp.” — Kelsey L.
Even more Jacob Lake Recreation Area tips await. 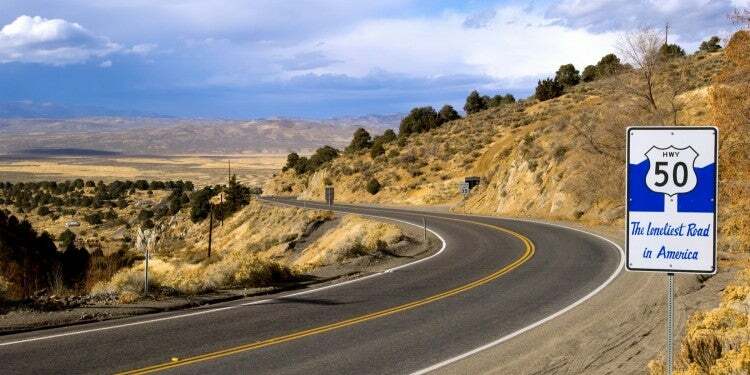 “Free dispersed camping along the road leading into Buckeye Campground. 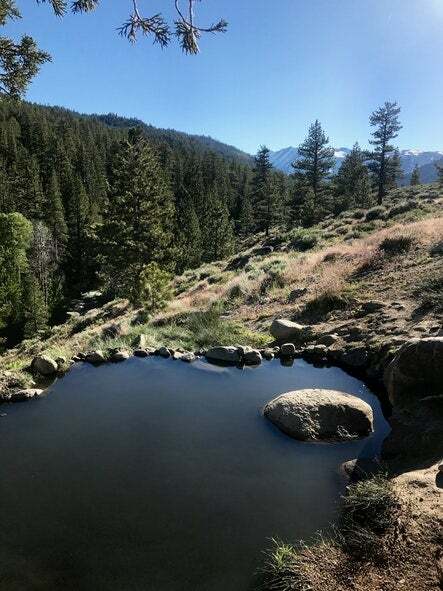 We had a beautiful site overlooking the river, just across from Buckeye Hot Springs.” — Kelsey L.
Check out more photos and reviews from Buckeye Campground. After all those miles and all that camping, Kelsey still managed to make a trip to Portland to visit The Dyrt headquarters, where she showed us her impressive route. Kelsey with The Dyrt co-founder, Kevin Long. 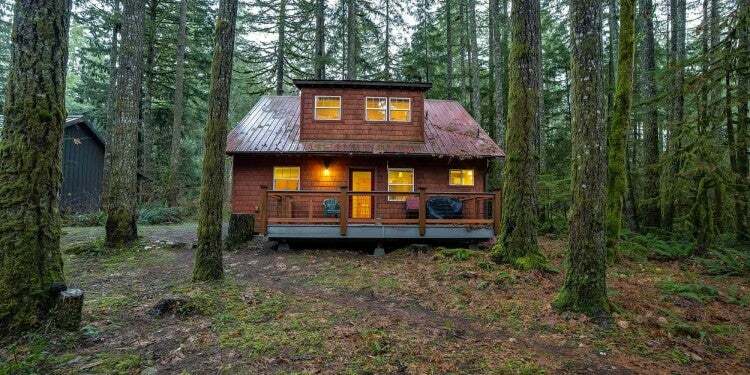 Ready to take your own budget camping road trip? 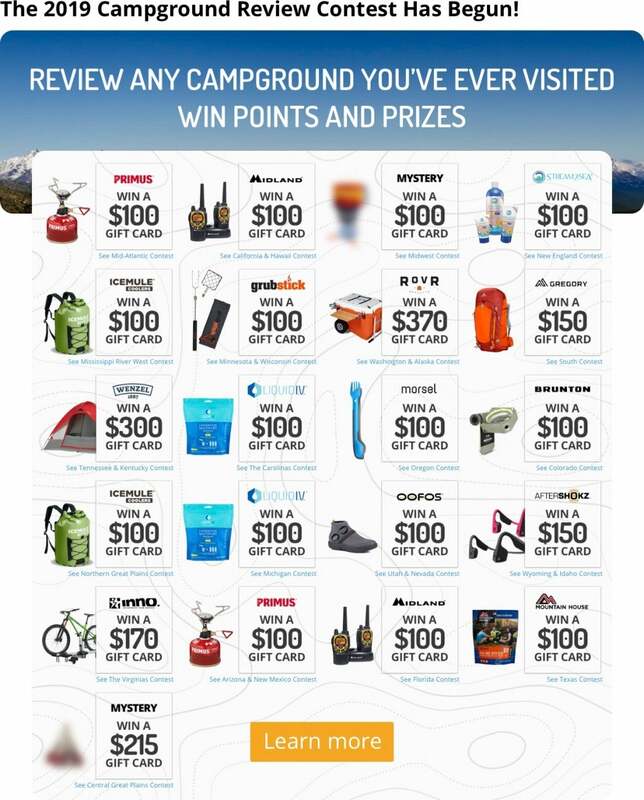 Check out Kelsey’s road trip planning guide, and start searching for campgrounds on The Dyrt. Britany is the Managing Editor of The Dyrt. She's been a writer ever since she can remember, and her first literary accomplishment was having a poem about a panda published when she was eight. The anthology was definitely a scam to get her parents to buy a bunch of anthologies, but she's still pretty proud of her panda poem. 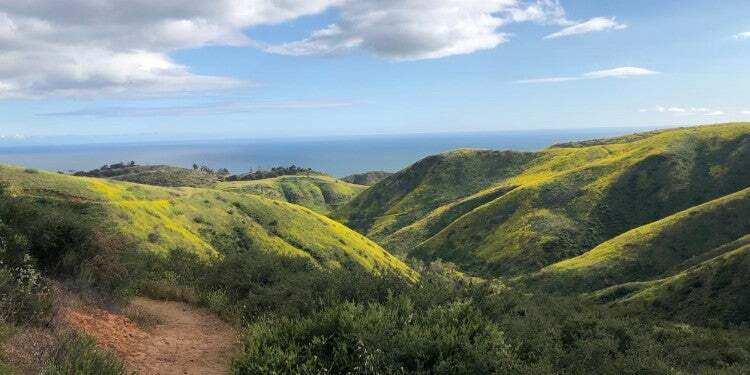 When she's not at her computer, she's (hopefully) outside, hiking or camping with her dog.